Eason Eyewear is a brand new brand/company established in 2014 in NYC, but with 30+ years of experiences manufacturing sunglasses, reading glasses and frames in China, our team is so professional! Eason Eyewear, doing wholesale sunglasses, wholesale reading glasses, wholesale frames as well as fashion accessories, will be the best choice for you! 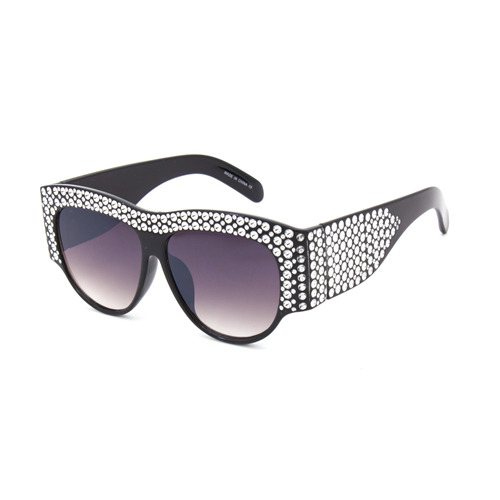 We offer a great selection of sunglasses with excellent quality, trendy designs, and unbeatable prices. Located in fashion center New York City area, Eason Eyewear is one of the top distributors of sunglasses over the states. 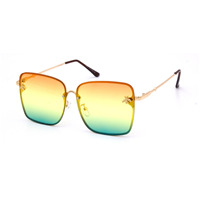 Our merchandise consist of fashion sunglasses, sports sunglasses, kids sunglasses, reading glasses, polarized lens sunglasses, sunglasses displays and other accessories. All our sunglasses are made of polycarbonate lenses which are impact resistant and have UV400 protection which blocks 100% UVA&UVB rays. Our price reasonable and the quality of our products excellent, sunglasses starting at only $6 per dozen at the show. We'll be offering a new promotion on 12/4/2018~12/25/2018! Use code Christmas at checkout 30% off for everything. no usage limit per customer. Code will expire on 12/25. We welcome you to visit our website to check out some of our popular products and new arrivals. Promotion offers last until 11/23. Please feel free to take advantage of this rare promotion opportunity! If we can be of any further help, please don't hesitate to reach out to us. We are looking forward to your order soon!